I finally bit the bullet and bought an eReader! It was a tough decision but after extensive research I choose Chapters’ Kobo. Mainly because it was the best option for me in Canada. I thought about getting my sister in Washington DC to buy me a Kindle and register it under her address but then I’d still have to deal with the 2.5% conversion surcharge on my credit card. *sigh* I’m looking forward to reading my first eBook. 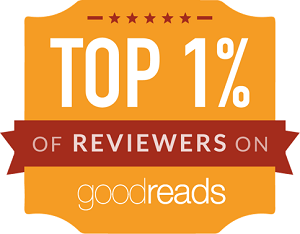 I’ll let my readers know how it goes! Isn’t it pretty? 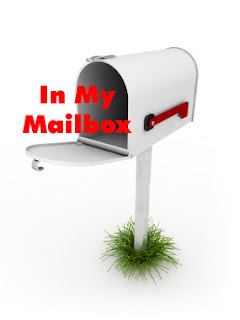 I also received my first eBook for review. What a great week this is shaping up to be! 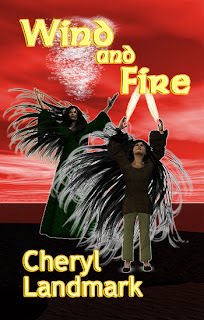 Canadian author Cheryl Landmark e-mailed me asking if I’d review her first published novel: Wind and Fire. Of course I said yes! The story sounds quite good from the summary and I’m always happy to support local authors. Limited-time free eBook from Books On Board. The Reaper by Rachel Vincent. It’s a novella in her Soul Screamers series which I’m also starting this week. 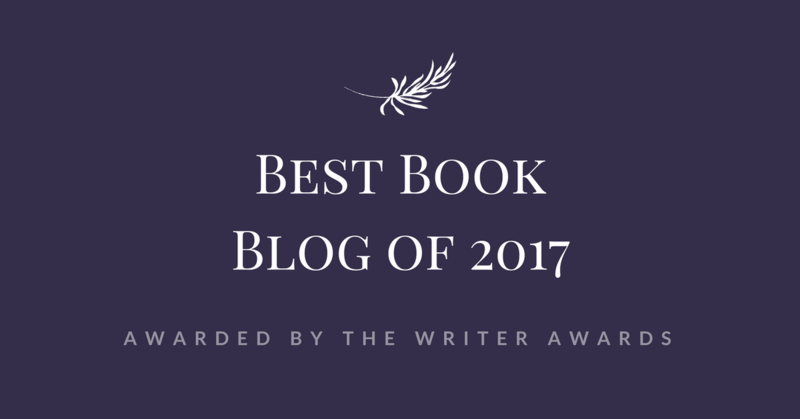 Who am I to pass up a free book by an author I adore? Ooo I so want an ereader too. 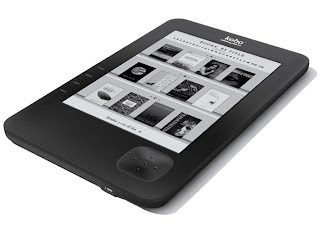 So question… if you live in Canada you can’t use all the Kindle features? I am Canadian as well and am looking at getting a Kindle… Hmmm. congrats on having a kobo. 🙂 Great books this week. Mine are at Clandestine Sanctuary. Have a great week! Chrystal — Not all the features work, you have to buy from Amazon.com (the exchange rate is good at the moment but who knows for how long) and the selection isn’t as good for us. Just something to think about. GREYZ — Thanks! I’m so happy about my new toy! 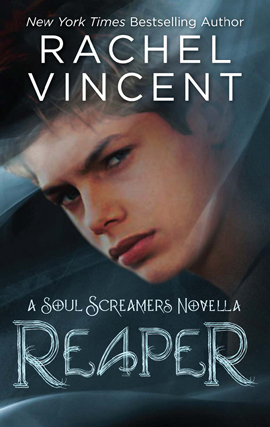 I also didn’t want to pass up on freebies and it’s from the Soul Screamers series, too!